The emails began going out at the University of North Carolina earlier this summer: Warnings that federal and state agents might be visiting campus to ask questions about immigration, export control, compliance with applicable laws and national security issues. “I had a briefing today on Guidelines for Handling Information Requests from Federal Agents,” Dr. David Rubinow, Chair of the Department of Psychiatry, wrote to his colleagues in the department. “Apparently, visits to University work areas are now occurring,” Rubinow wrote, though he said he wasn’t aware of any impending visits to the Psychiatry Department. Faculty and staff should contact their department heads, the University Counsel or the University Police if they are approached, Rubinow said in the email. A similar heads-up was issued in a memo to deans, directors and department heads in early May. 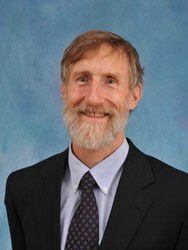 In it, UNC’s Executive Vice Provost and Chief International Officer Ron Strauss provided a link to a Q&A  on the issue. Strauss’ memo stressed that no information about students, faculty, and staff should be disclosed without contacting the UNC Police and University Counsel or they risk violating the Federal Educational Rights and Privacy Act (FERPA). 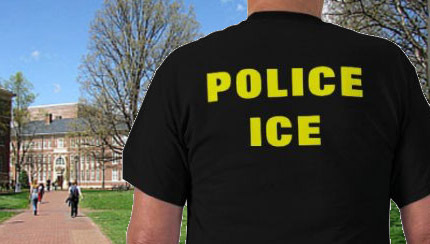 Given recent Triangle-area immigration raids  by U.S. Immigration and Customs Enforcement (ICE), some faculty and staff began to worry. Were immigration actions against students, staff or faculty imminent? Absolutely not, said Bryan Cox, Southern Region Communications Director for ICE. The agency still considers universities – like all schools, hospitals and churches – “sensitive locations” at which they do not generally carry out immigration enforcement, Cox said in an interview Thursday. ICE can legally do so at these locations, but does not do so under most conditions in accordance with a policy put in place in 2011 under President Barack Obama . Though increased ICE actions since the election of President Donald Trump have changed the atmosphere, Cox said the policy remains in place . Cox said he doesn’t know what prompted the warning emails from administrators, but said it’s possible that another part of ICE – the Homeland Security Investigations Division  – could visit the campus investigating criminal matters that fall under its purview. 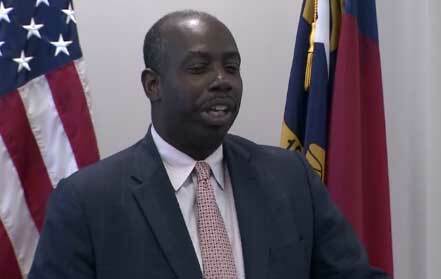 In the Triangle and at the university level that could mean technology, Cox said. An investigation could begin over something as small as a chip in a computer that crossed the border with someone connected to a university. Representatives of UNC – both at the system level and in administration at the Chapel Hill campus – have declined to provide details on what prompted the warnings. Calls to the university counsel’s office for this story went unreturned. On Wednesday, UNC released a short statement to Policy Watch acknowledging the emails but not expanding upon them or answering specific questions posed about them. Attempts to contact Rubinow, the Psychiatry Department chair who said he had been briefed on the issue, were unsuccessful. Interview requests were answered by a university spokesman Thomas Hughes, who asked what questions would be asked. Upon hearing the subject, the spokesman said Rubinow was unavailable for an interview. Repeated requests for anyone else from the university to speak on the record went unanswered as of Thursday. A number of faculty members at UNC and across the system – including the heads of the UNC system and Chapel Hill faculty organizations – said they were unaware of the emails and had not been told this was an issue. “I don’t have any statement or information on this,” said Dr. Leslie Parise, chair of the UNC-Chapel Hill faculty. 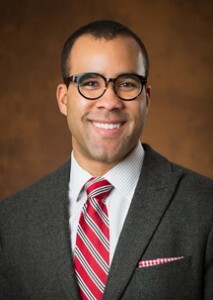 Parise suggested contacting a number of other faculty members, none of whom had heard about the issue either. 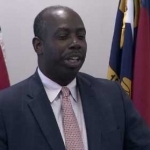 David Green, a law professor at North Carolina Central University and Chair of the UNC System Faculty Assembly, similarly said he had not been made aware of the emails or the possibility of federal agents visiting campuses. Several faculty members at UNC-Chapel Hill said they were concerned about the privacy of students, staff and faculty and confused as to why some faculty on campus seem to have been made aware of the issue while others hadn’t. William Sturkey, an assistant professor in UNC’s History Department, said he keeps in regular contact with his department head but was not aware of the emails until shown by Policy Watch. “I just have no idea what this is,” Sturkey said. Dr. Altha Cravey, a tenured professor of Geography at UNC, said she had grave concerns about both the intentions of federal agents in coming to campus and the fact that it isn’t being made more widely known.